Dearborn’s Instructor Resources are designed to make your life easier! Most of our materials come with a full set of PIN-protected Instructor Resources and teaching aids that can be seamlessly incorporated into your instruction and curriculum. 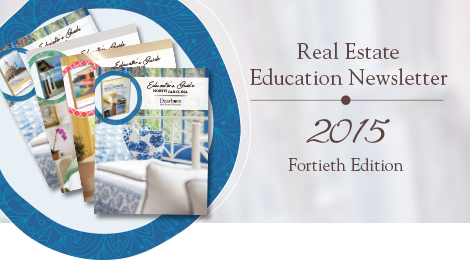 We are pleased to announce the release of the 2015 California, Florida, North Carolina, and Texas Educator’s Guides.